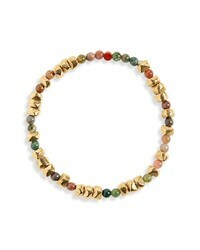 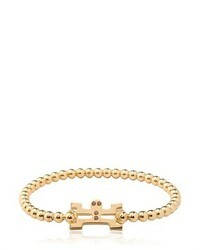 George Frost Luck Morse Bracelet $75 Free US shipping AND returns! 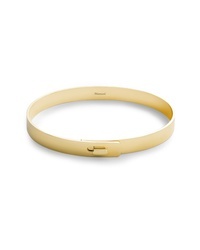 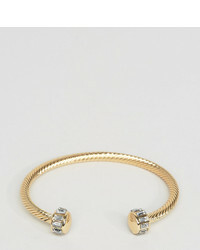 Miansai Gold Vermeil Cuff Bracelet $295 Free US shipping AND returns! 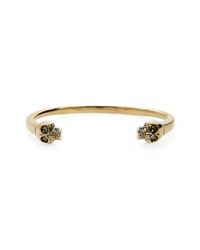 Alexander McQueen Twin Skull Cuff Bracelet $330 Free US shipping AND returns! 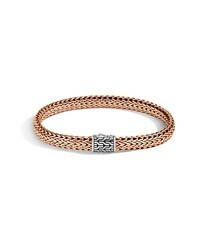 David Yurman Southwest Link Bracelet $4,800 Free US shipping AND returns! 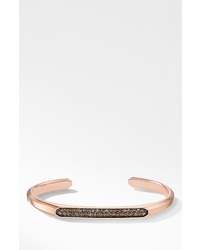 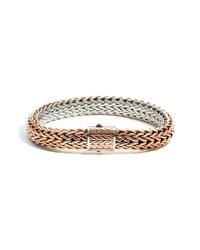 David Yurman Streamline 18k Gold Cuff Bracelet With Cognac Diamonds $5,900 Free US shipping AND returns! 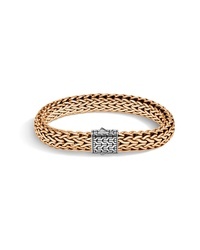 John Hardy Classic Chain Medium Silver Bronze Bracelet $595 Free US shipping AND returns! 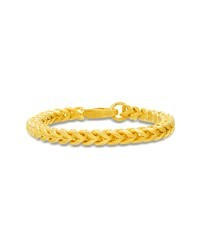 Original Grain Bead Bracelet $45 Free US shipping AND returns! 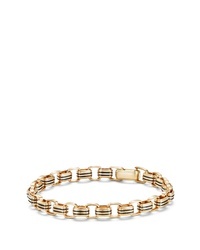 Steve Madden Franco Chain Bracelet $40 Free US shipping AND returns! 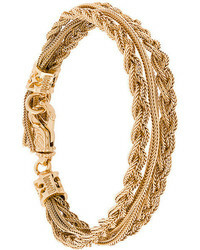 Emanuele Bicocchi Chained Bracelet $368 Free US Shipping!